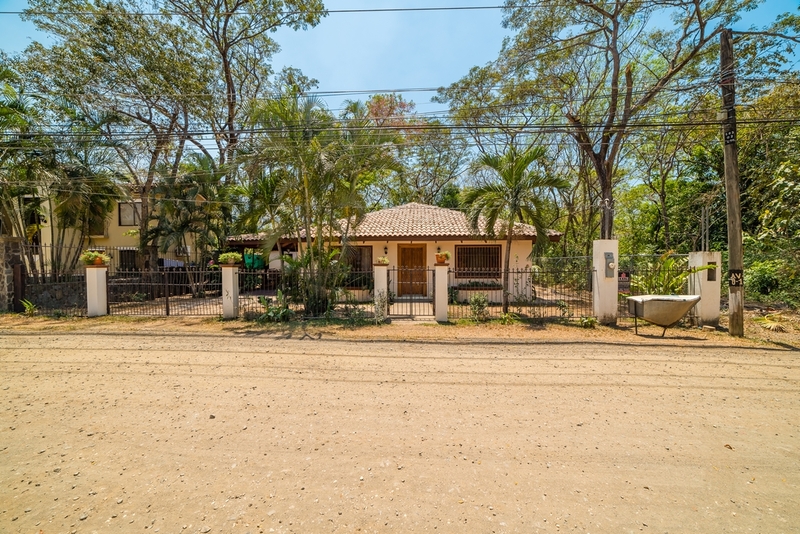 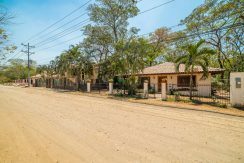 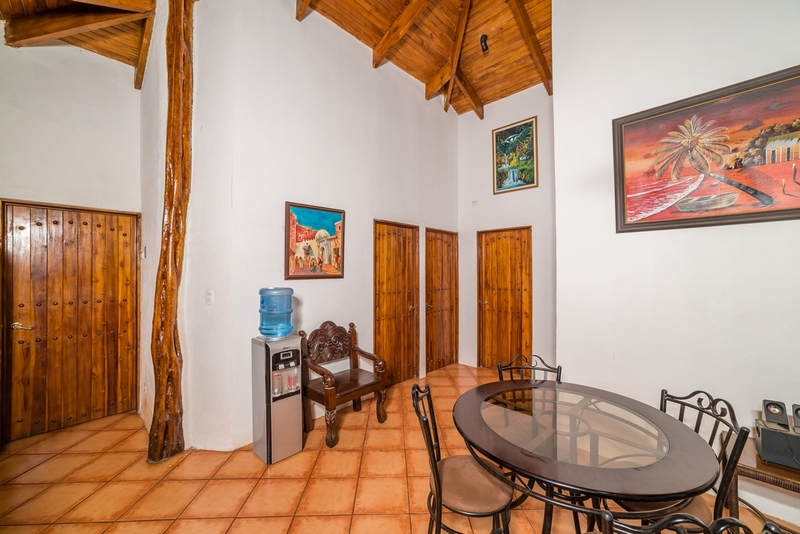 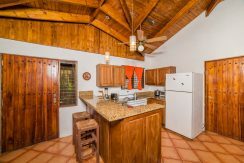 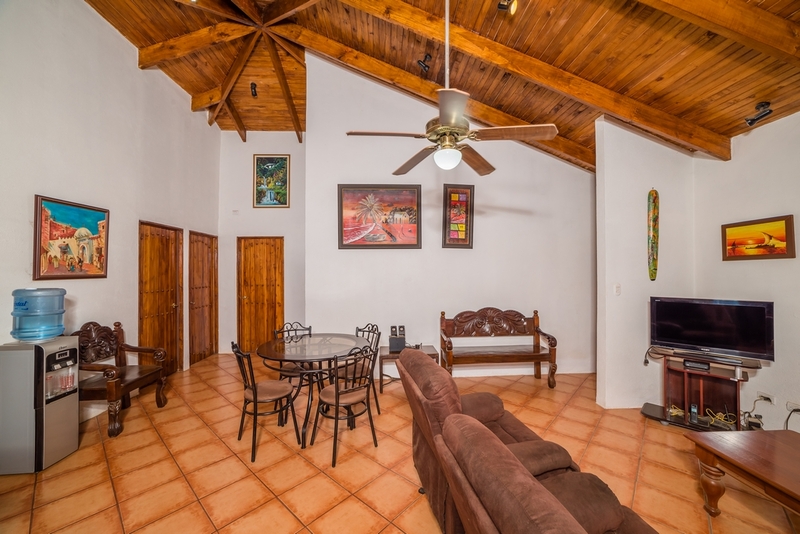 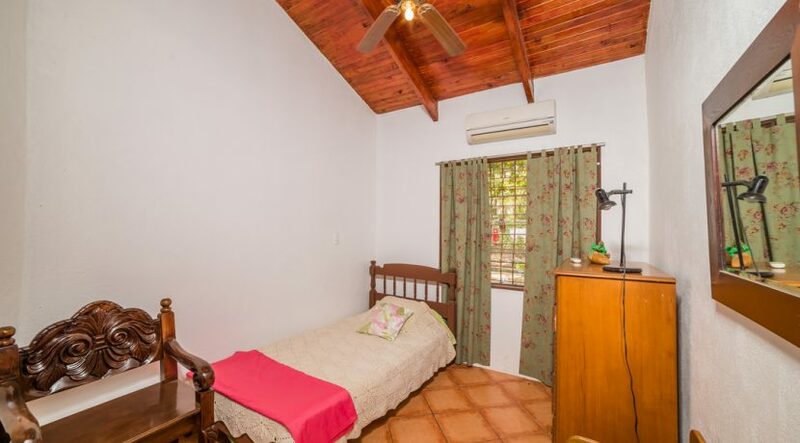 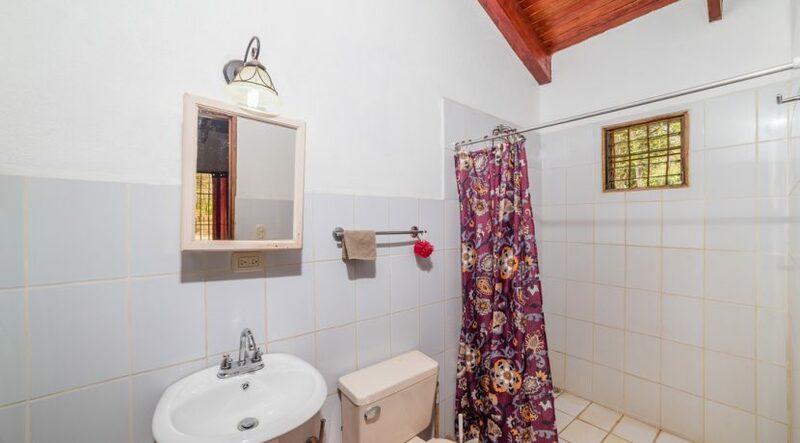 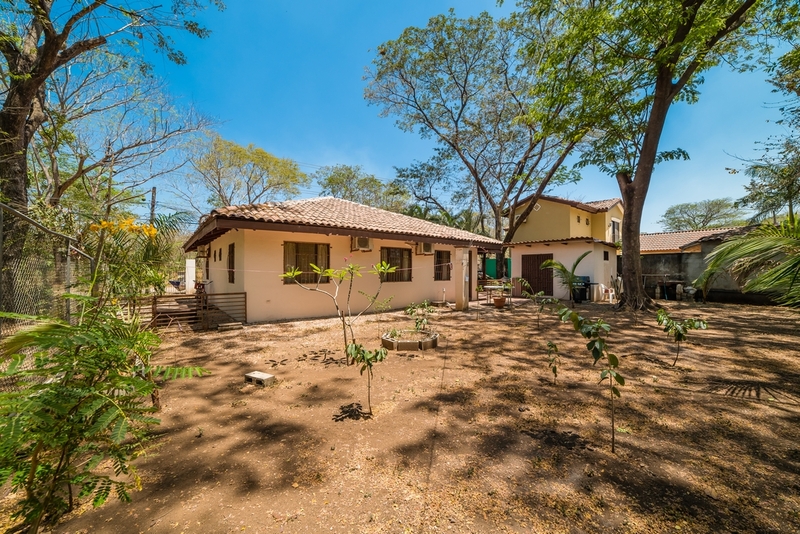 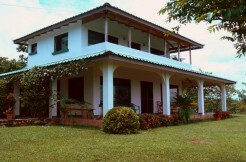 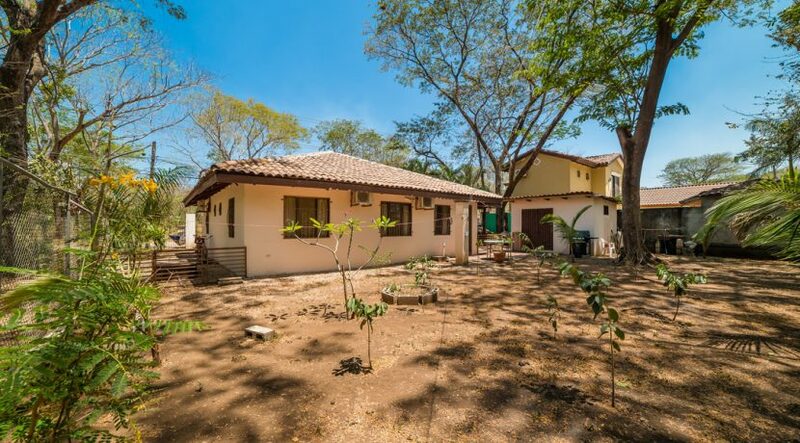 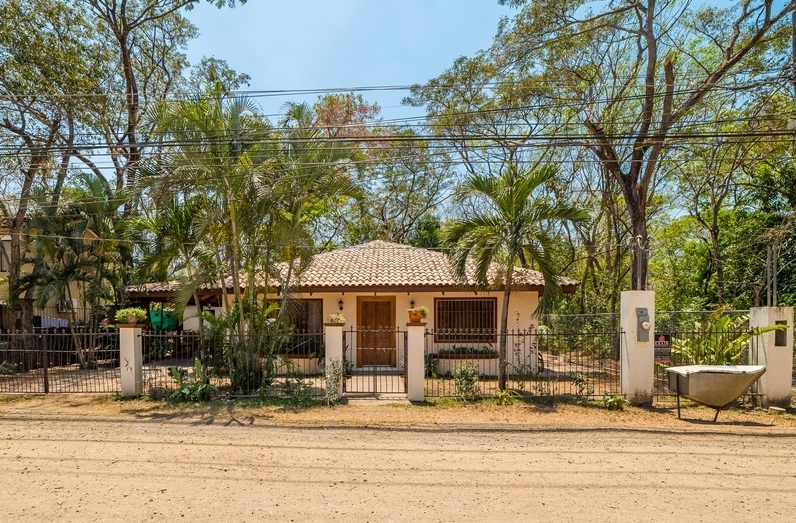 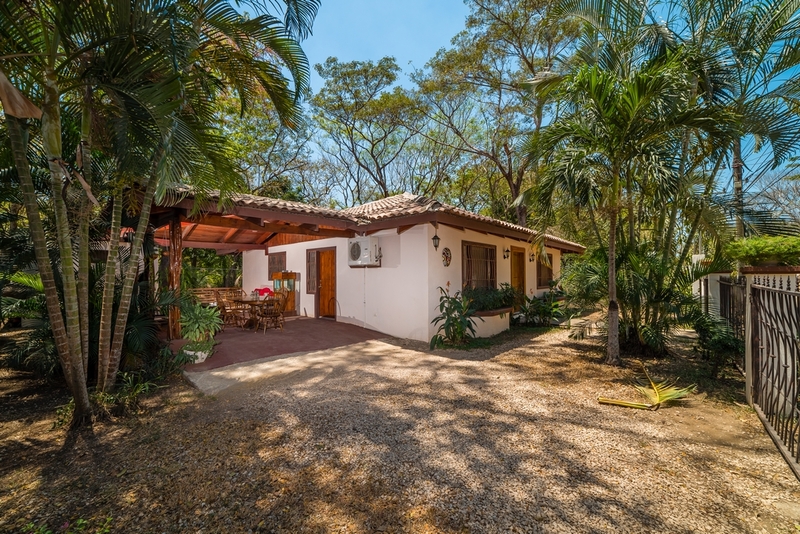 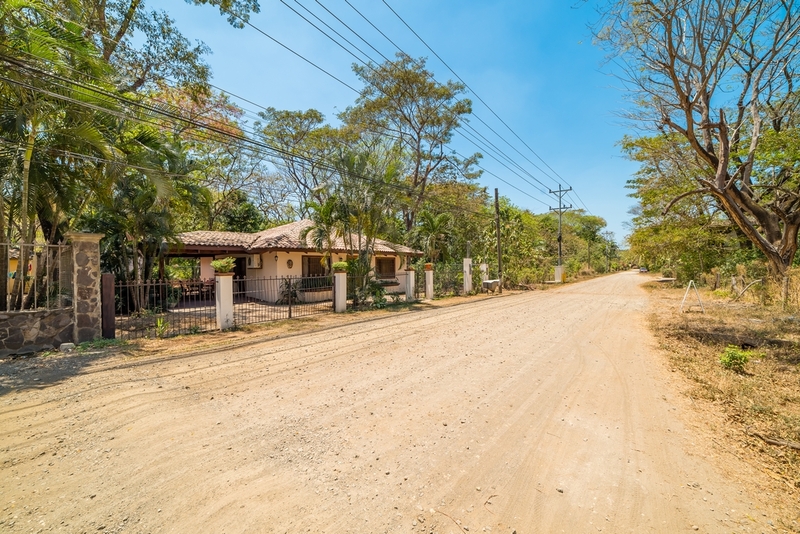 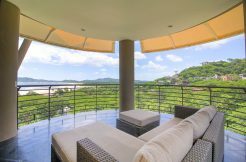 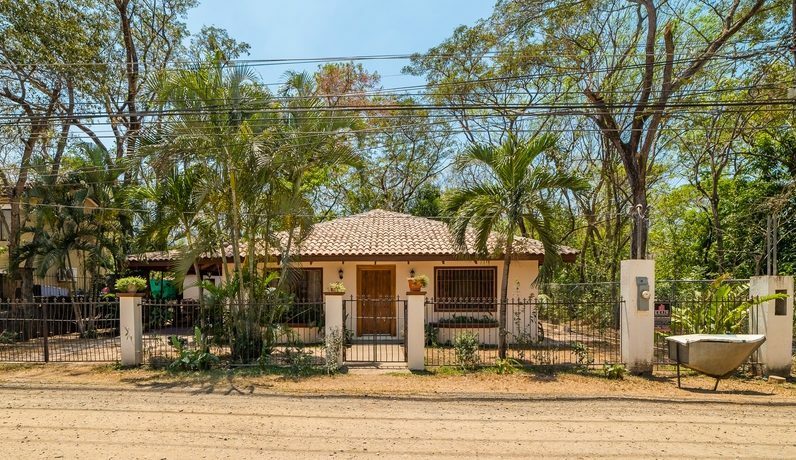 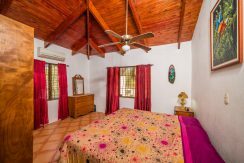 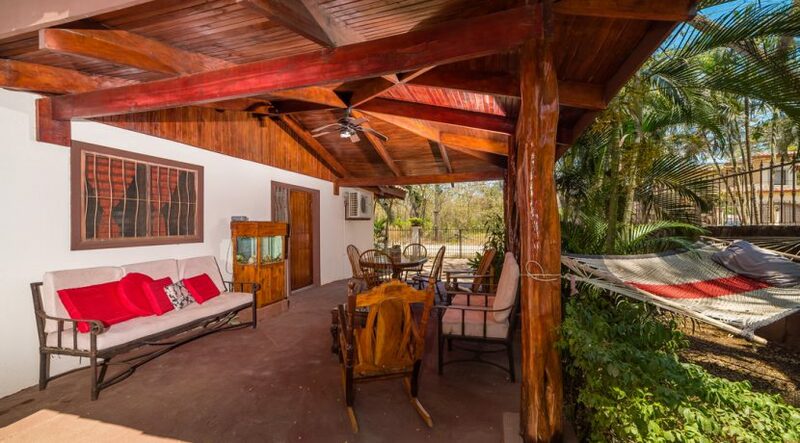 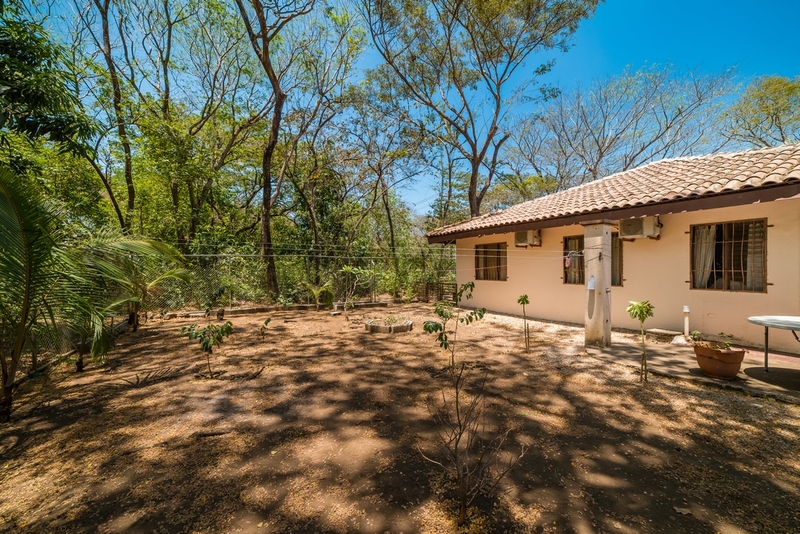 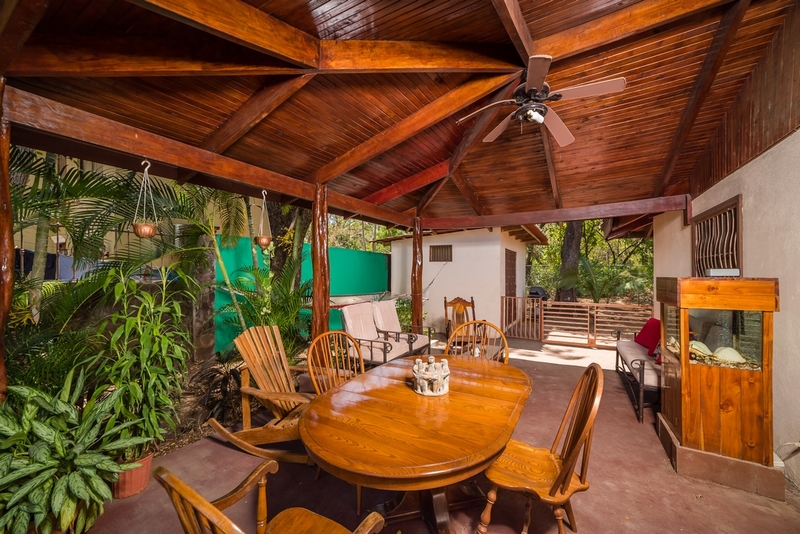 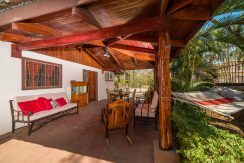 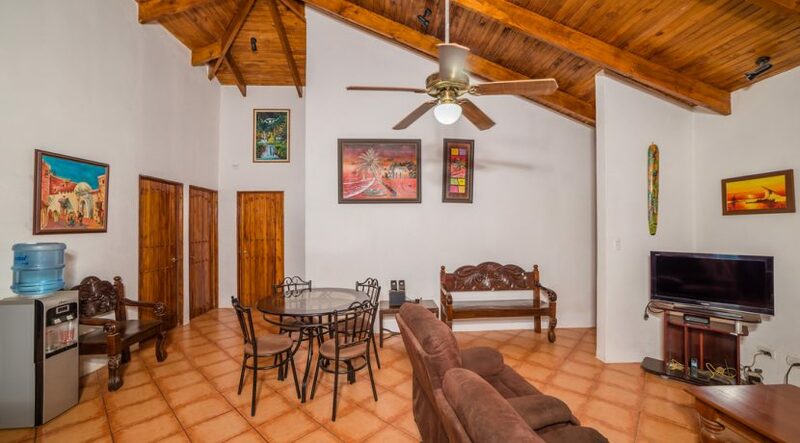 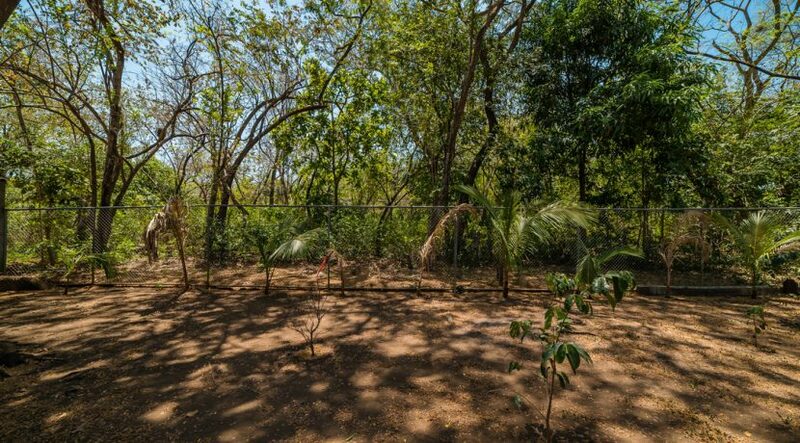 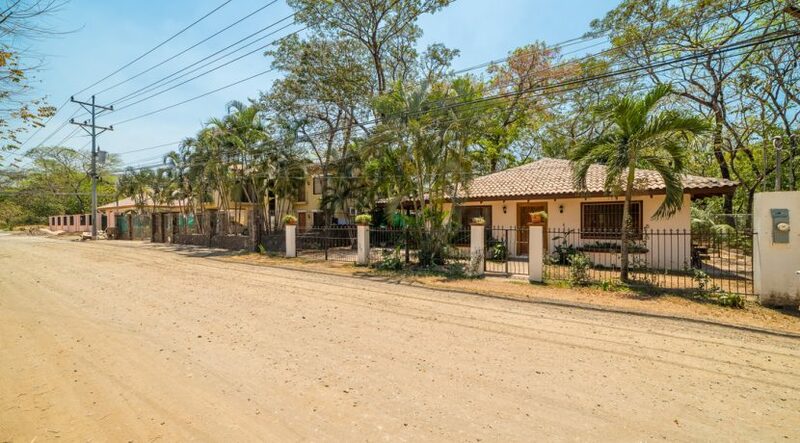 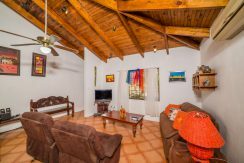 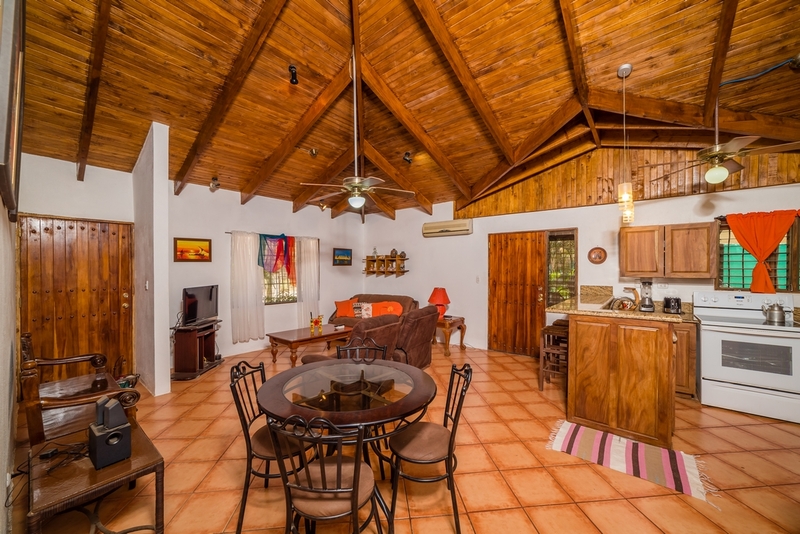 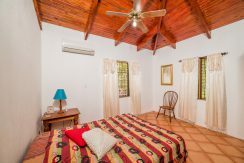 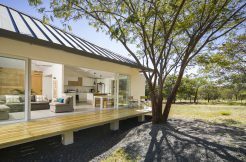 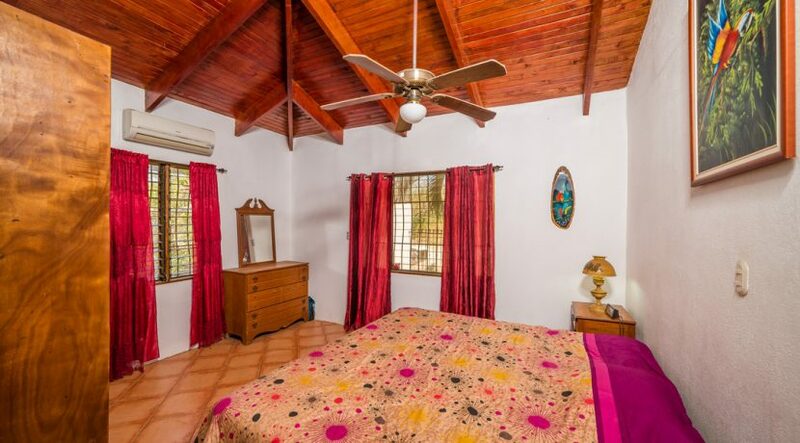 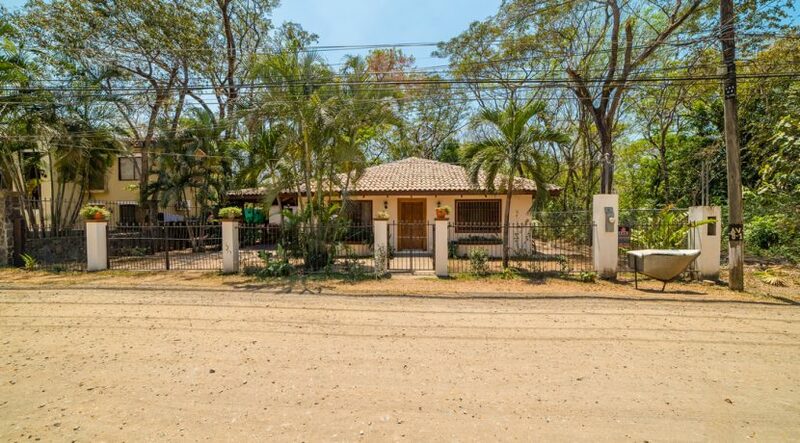 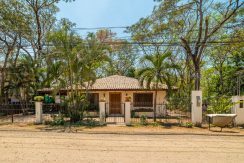 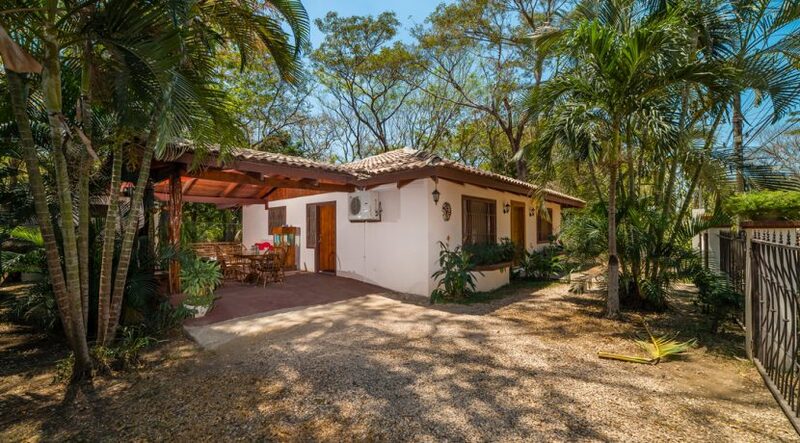 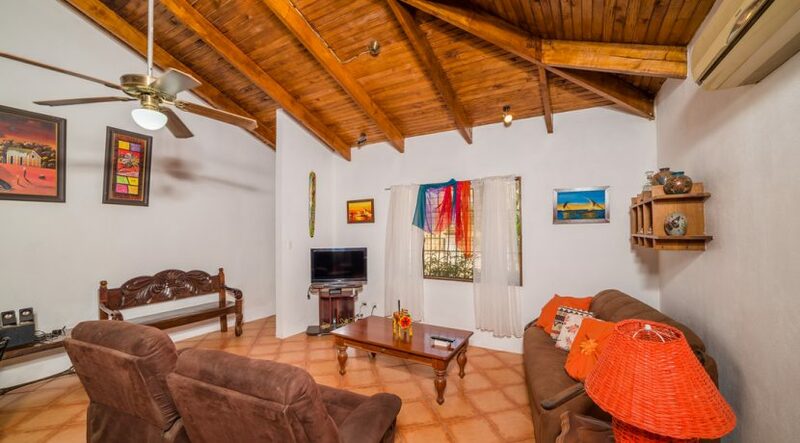 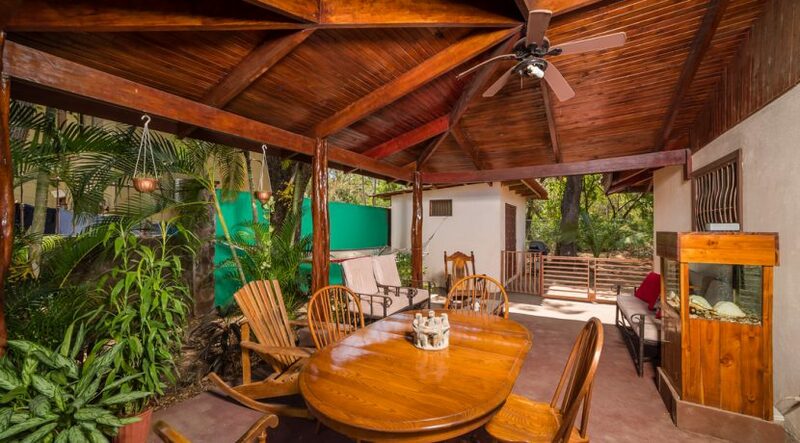 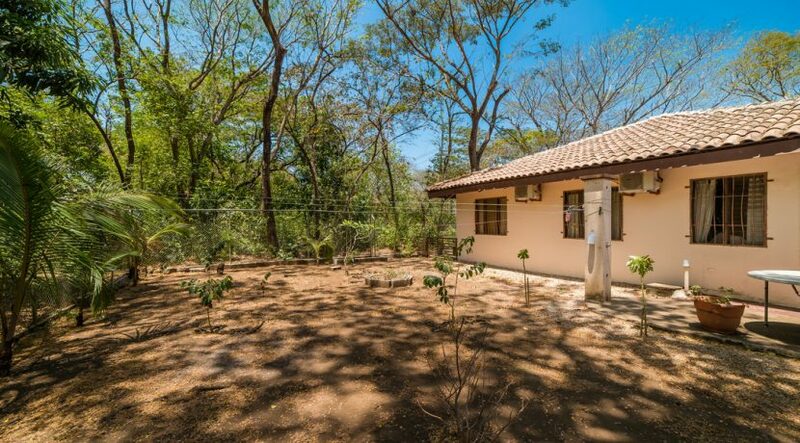 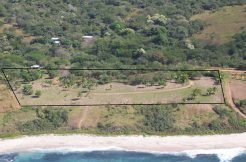 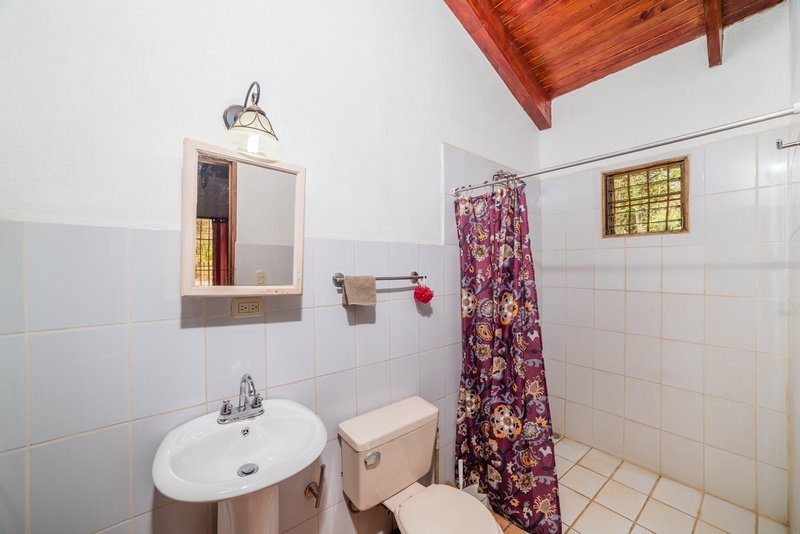 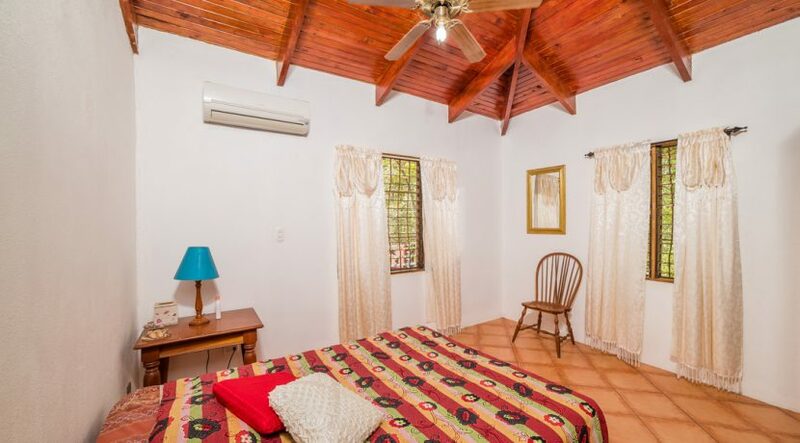 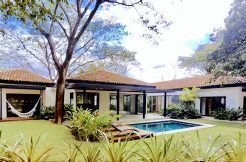 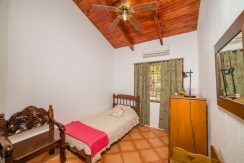 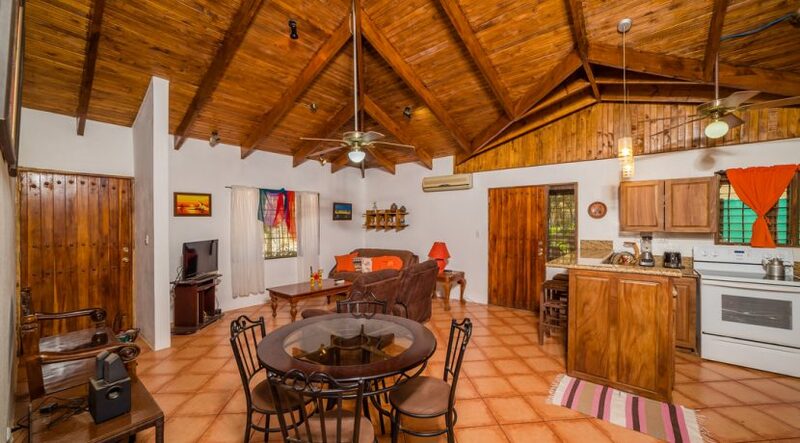 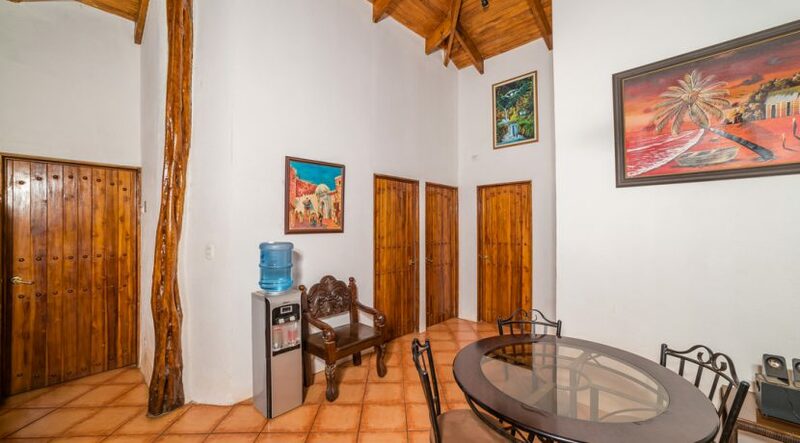 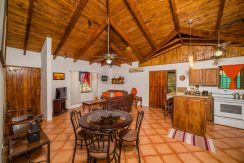 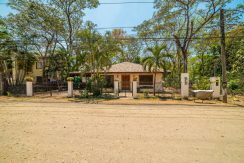 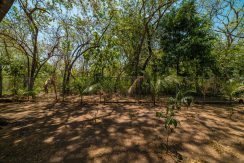 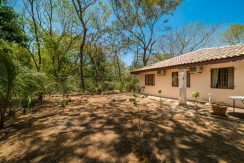 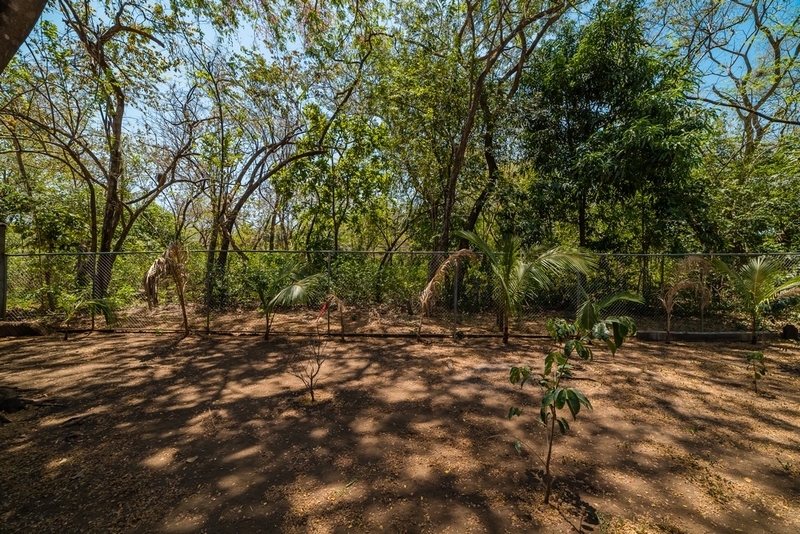 Here is the description of Casa Pikaritia in Surfside – Lot I-16: Lovely 3 BR 2 BA Costa Rican Style Home – a bargain at $219,900! Right around the corner from all the restaurants, bars, hotels and shops in Surfside. 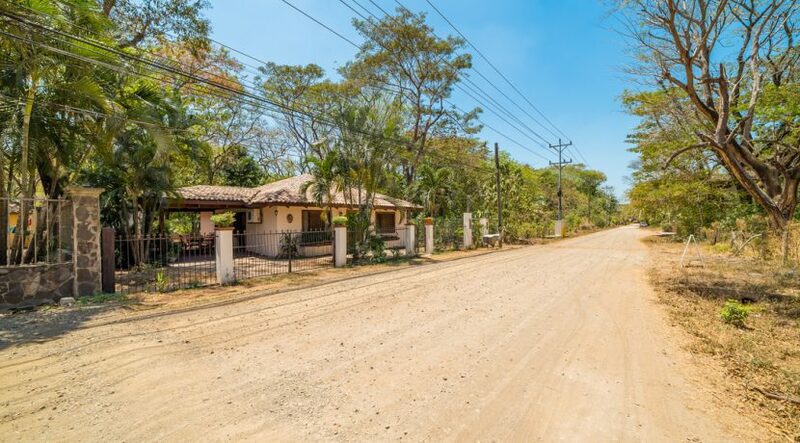 A mere 5-minute walk to the beach and the Costa Rica Sailing Center. 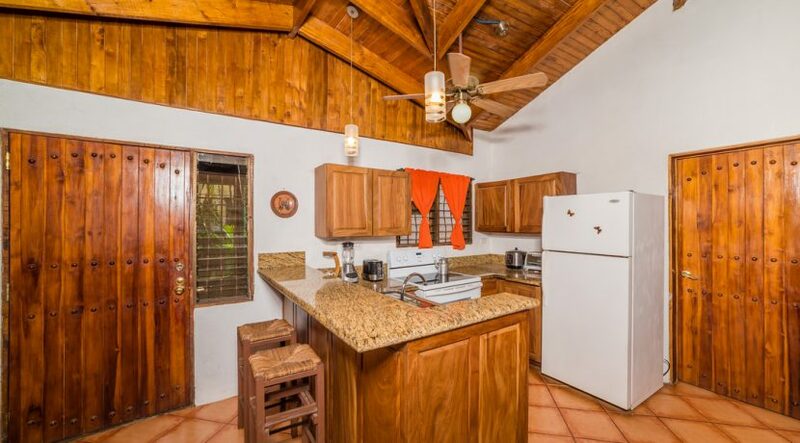 Completely remodeled home with new roof, kitchen with granite countertops, and many upgrades. or rental investment close to everything!